A charming heart peeks out from the vamp of these low-top denim sneakers. Cotton upper Cap toe Lace-up vamp Canvas lining Ortholite insole Rubber sole Imported. Women's Shoes - Sneakers. Converse. Color: Blue. Size: 4.5. A charming heart peeks out from the vamp of these low-top denim sneakers. Cotton upper Cap toe Lace-up vamp Canvas lining Ortholite insole Rubber sole Imported. Women's Shoes - Sneakers. Converse. Color: Blue. Size: 6. Canvas hi-top sneakers featuring a strap with logo accent. 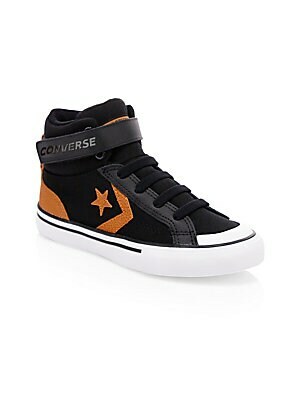 Hi-top sneakers Canvas upper Lace-up closure Rubber sole Wipe clean Imported. Children's Wear - Children's Shoes. Converse. Color: Black. Size: 11 (Child). Canvas hi-top sneakers featuring a strap with logo accent. Hi-top sneakers Canvas upper Lace-up closure Rubber sole Wipe clean Imported. Children's Wear - Children's Shoes. Converse. Color: Black. Size: 12 (Child). Canvas hi-top sneakers featuring a strap with logo accent. Hi-top sneakers Canvas upper Lace-up closure Rubber sole Wipe clean Imported. Children's Wear - Children's Shoes. Converse. Color: Black. Size: 13 (Child). Canvas hi-top sneakers featuring a strap with logo accent. 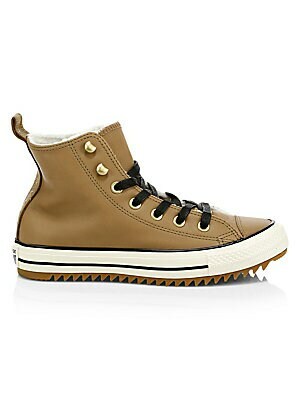 Hi-top sneakers Canvas upper Lace-up closure Rubber sole Wipe clean Imported. Children's Wear - Children's Shoes. Converse. Color: Black. Size: 1 (Child). Canvas hi-top sneakers featuring a strap with logo accent. Hi-top sneakers Canvas upper Lace-up closure Rubber sole Wipe clean Imported. Children's Wear - Children's Shoes. Converse. Color: Black. Size: 2 (Child). Canvas hi-top sneakers featuring a strap with logo accent. Hi-top sneakers Canvas upper Lace-up closure Rubber sole Wipe clean Imported. Children's Wear - Children's Shoes. Converse. Color: Black. Size: 3 (Child).